2007 in Bonn als Aufmucker-Kapelle gegründet, gingen diese querköpfigen Kumpeltypen seit jeher ganz bewusst und jederzeit aufrecht ihren eigenen Weg. Musikalische Spielregeln wurden im Folgenden von SOBER TRUTH hemmungslos gebrochen, um der eigenen Individualität bestmöglichen Ausdruck zu verleihen. Wuchtig krachende Gitarrenriffs, rasiermesserscharfe Bass-Lines und ein betont dynamischer Songaufbau, der oftmals schonungslos anpackt. Der sehr speziell geschüttelte Schwermetall-Cocktail der Formation schmeckt immer mehr Fans prima. So hat sich das Viererpack seine eigene kleine Nische im hart umkämpften Underground immer weiter ausbauen können. Zuletzt ließen SOBER TRUTH ihre impulsiv und abgedreht aufbrausende EP “New Slavery World” von der Kette, die 2014 erschien. Founded in 2007 in Bonn as a band of rebels, those creative heads were intent on following their own vision. In order to give voice to their own individual style, they did not hesitate to break each and every musical convention so far. Singer and guitar player Torsten Schramm, bass player Jules Rockwell, leadguitar player Marvin Creek and drummer Samir Al Baw unleash a unique kind of PROG-GROOVE-METAL. This band of four have no fear of including a lot of modern elements into their incredibly driving songs. The hallmarks of these rebels in metal is a constantly varied sound, grounded into the innate elements of their style: massive guitar riffs, razor sharp bass lines and a dynamic song structure, piercing directly into the ear and mind of every listener. 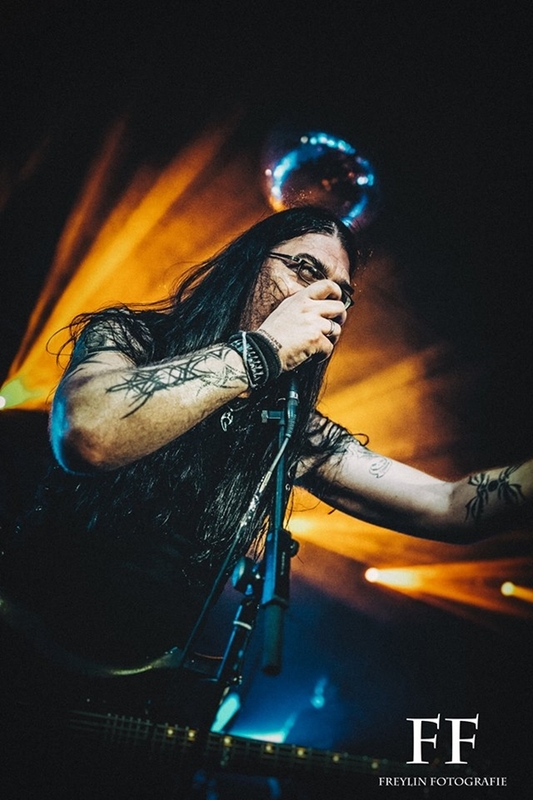 This one of a kind mixture of heavy metal attracts more and more fans every year, therefore the band has established their very own place in the underground music scene, constantly expanding their influence as well as their fame. The most recent release of Sober Truth has been the hot-headed EP “New Slavery World”, published in 2014. Since their formation the band has followed its vision without any hesitation and has played more than 180 shows so far. This is a more than convincing proof of their sheer will to bring their sound to the audience out there. In order to achieve this Sober Truth is always as close as possible to their fans and in constant search of new contacts and friends. 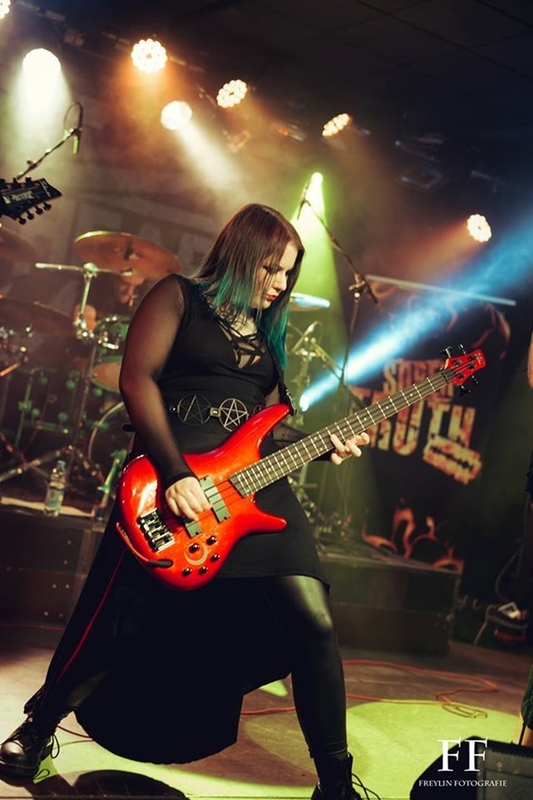 Being a bunch of idealistic and headstrong musicians, they aleady shared the stage with bands like Crematory, The Sorrow, Copia, Brainstorm, Die Apokalyptischen Reiter, Sister Sin, Contradiction, Orden Ogan and Eisbrecher. They played festivals like Rheinkultur, Erftrock, Metal For Mercy, Til Someone Cries as well as Summernight Open Air and even got invited by radio stations, for example WDR–Radio Bonn-Rhein-Sieg and many different online radio stations. 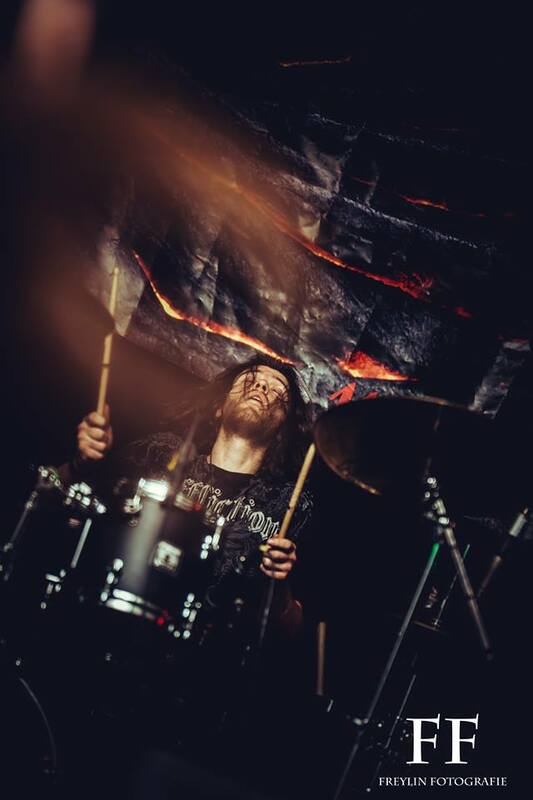 Sober Truth aims at stirring up the metal underground even more, offering a truly unique sound with a high dose of pure metal. New songs are already in the making for the upcoming third studio album and beyond that, Sober Truth has got a lot more in store for the audience. Stay tuned! SOBER TRUTH already shared the stage with bands like Crematory, The Sorrow, Copia, Brainstorm, Die Apokalyptischen Reiter, Sister Sin, Contradiction, Orden Ogan, Eisbrecher, Itchy Poopzkid and Kraftklub. Having played many festivals like Rheinkultur, Erftrock Festival, Metal for Mercy Festival, Summernight Open Air, Til Someone Cries Festival they were featured live in radio interviews of WDR – Radio Bonn Rhein-Sieg as well as several other online radio stations! The idea of an own band started at the end of 2009 in a small cellar hole. The ideas were large, the possibilities rather modest. The nameless band was in need of a bassist. The family had to grow. At the beginning of 2010, four musicians from Moenchengladbach started the project and created a new kind of Nu Metal with little electronic influences. After some struggles, the band started to work on a full length and self produced debut album in 2013 with grooving Hip Hop Tracks like No Time for Barricades, melodic- like Without me and metal anthems like Agent Purvis, where moshpits are guaranteed. The debut album is 85% done and is set for a release in spring 2015. Furthermore, the band gained its live experience at several club-sized gigs around Moenchengladbach.